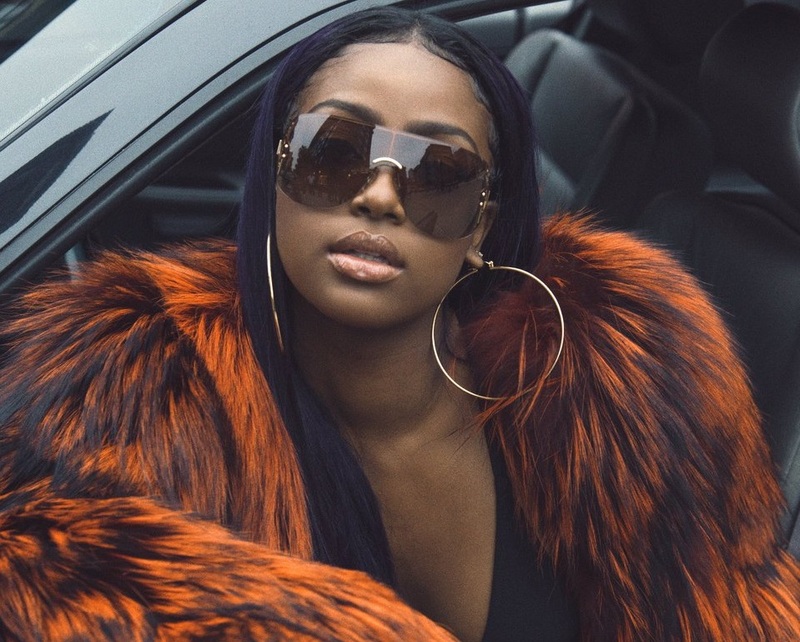 American singer/songwriter Justine Skye has liberated her debut album online. “Ultraviolet” – featuring singles “Heaven,” “Good Love,” “Back for More,” “Don’t Think About It” and “U Don’t Know” – is now available via iTunes, Apple Music, Amazon, Google Play, Tidal and all other digital streaming platforms. The highly-anticipated project boasts productions from TMS, Fred Ball, Austin Powerz, Hit-Boy, Chris Loco, Moon Willis, A1, Hitmaka, Bizness Boi, Jeff Shum, Frank Dukes, Jesse “Corparal” Wilson. On the songwriting front, Skye has worked with Rachel “Raye” Keen, Sam Romans, Prince Charlez, Derrus Rachel, Jason Derulo, Lyrica Anderson, Gabrielle “Goldie” Nowee, Kevin Garrett, Jaramye Daniels, Arin Ray, Prince Chrishan, Maurice Moore, Jimmy Burney, Glenda Proby, Dwayne Washington, and PartyNextDoor. Trey Songz has confirmed the title of his new single. 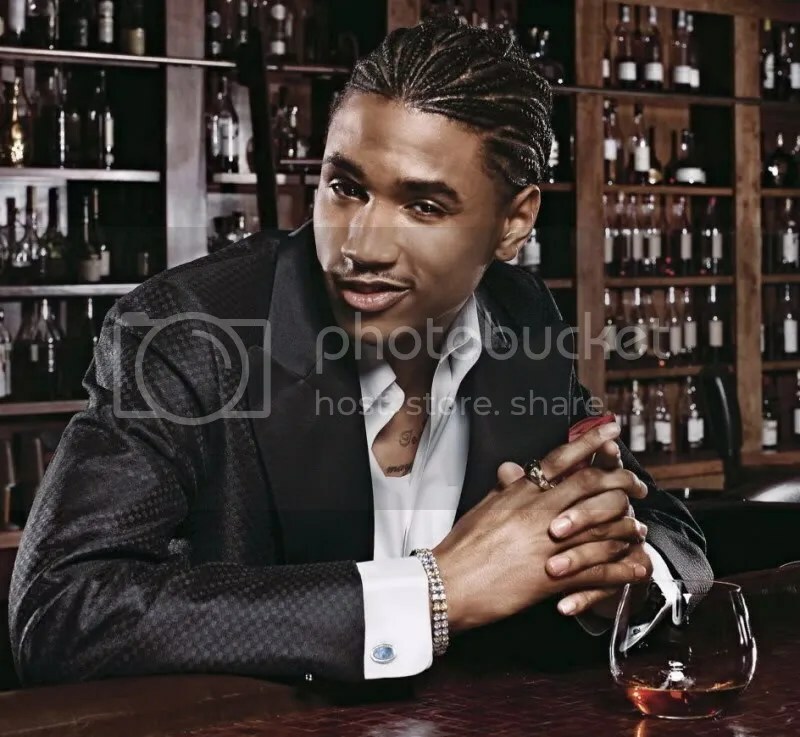 The R&B singer/songwriter – real name Tremaine Neverson – will release “Fumble” as the fifth single from his latest album, “Chapter V,” now available in stores and online via Warner Music Group / Songbook / Atlantic Records. “Fumble” was written by Tremaine Neverson along with Troy Taylor, Glenda Proby, Chuck Gibson, Tyrone Griffin, Alagy Sanneh and Nate Welch. Production credits on the follow-up to “Never Again” were handled by Troy Taylor, Alagy “Buddah” Sanneh, Glenda “Lady G” Proby and Phonix Beats.